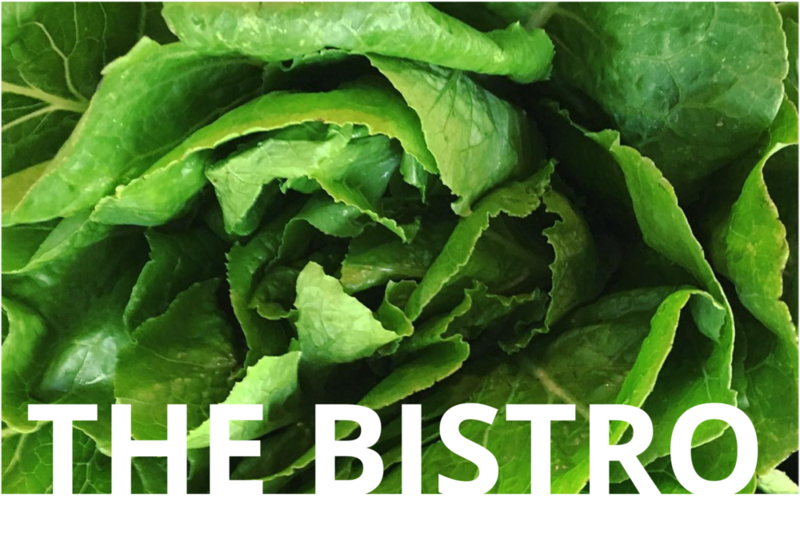 The Bistro is your monthly meal service providing delivered dinners on Mondays & Wednesdays. Freshly prepared menus are created with rotating ingredients & seasonal inspiration, as organic & local sourced as possible. Simply select your meals based on your needs for the month, view our menus on the calendar below, & enjoy our lovingly prepared meals at home! Weekly non-package orders are due the Friday before the following week. Single day and gift orders taken throughout the month with 48 hour notice. Feel good knowing our meals are responsibly sourced with a focus on sustainability, wellness & pleasure. Select a date below to view our seasonal menu options! Sign up to receive our monthly bistro menus!